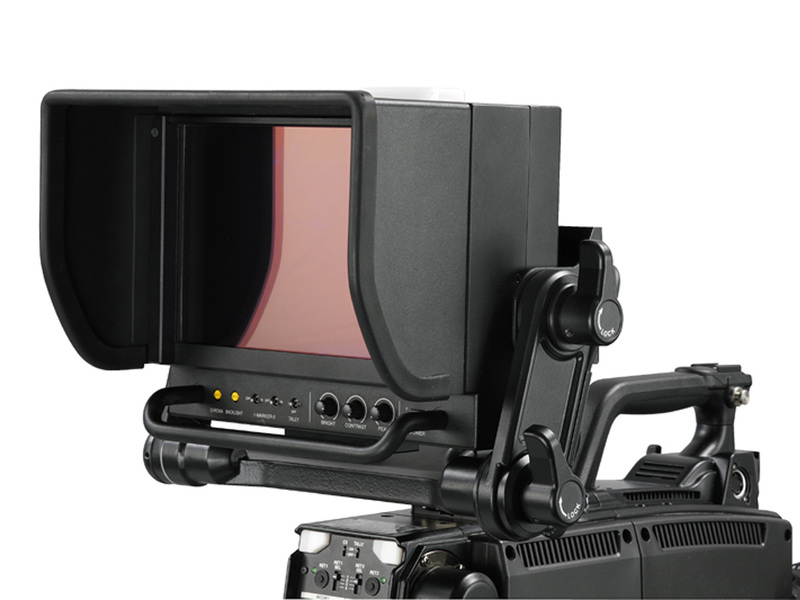 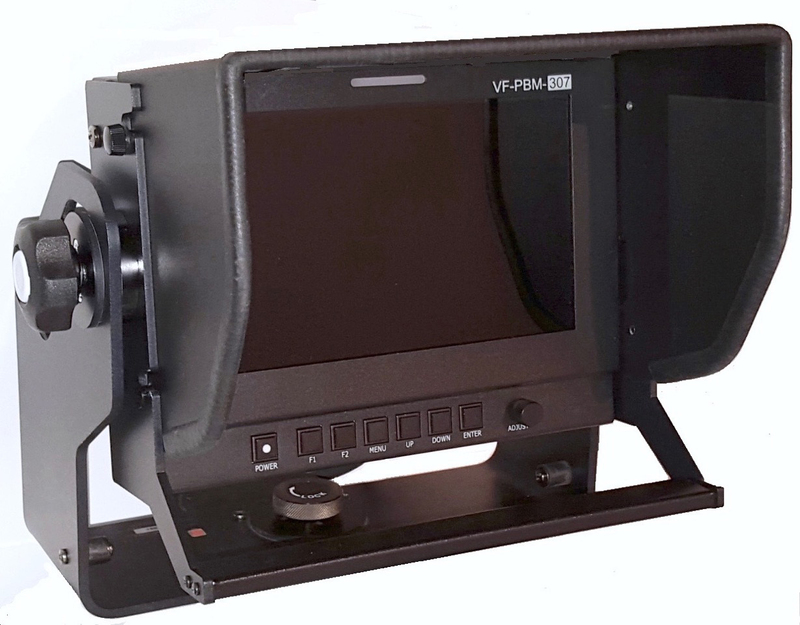 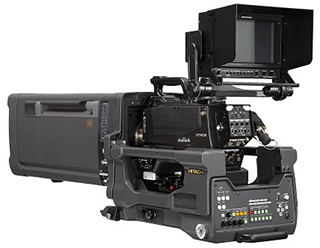 Z-HD5500 Progressive Scan, CMOS Production Camera | Hitachi Kokusai Electric America, Ltd.
HITACHI’s new Z-HD5500 is 1920 X 1080 progressive scan throughout the entire camera chain. 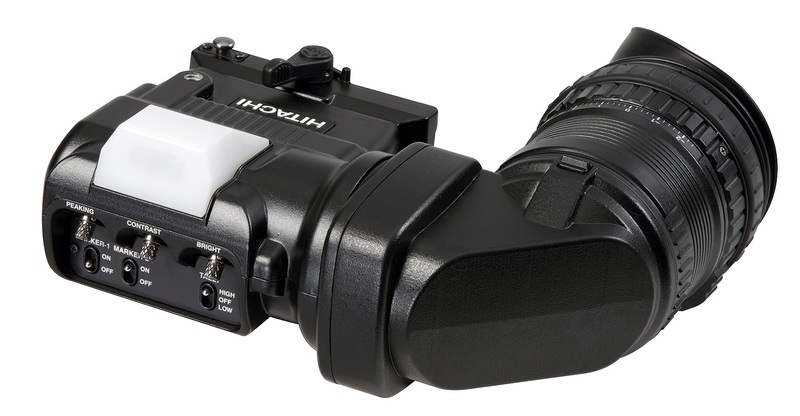 Utilizing HITACHI’s new generation 2/3” CMOS image sensors, it easily adapts to a wide range of difficult LED lighting conditions. 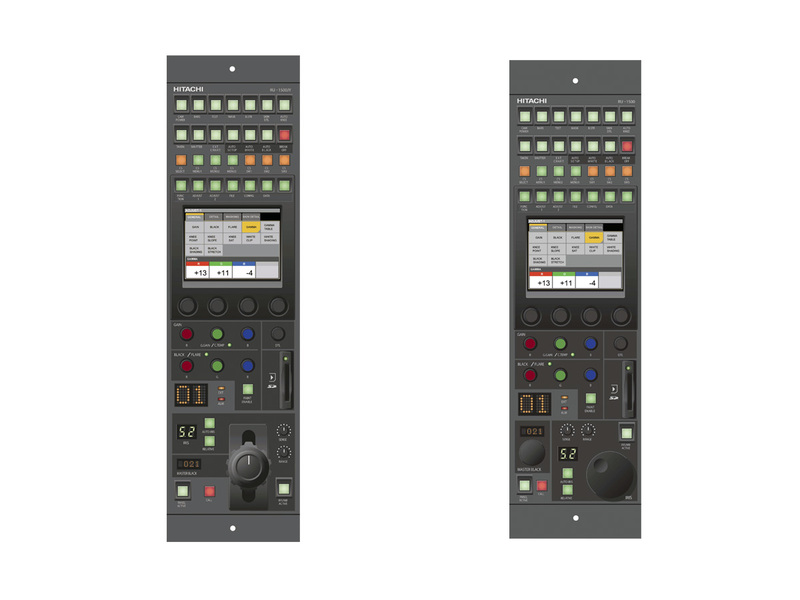 The Z-HD5500 delivers flawless high-performance in TV studios, houses of worship, arenas and other venues where LED lights and large LED displays are being used. 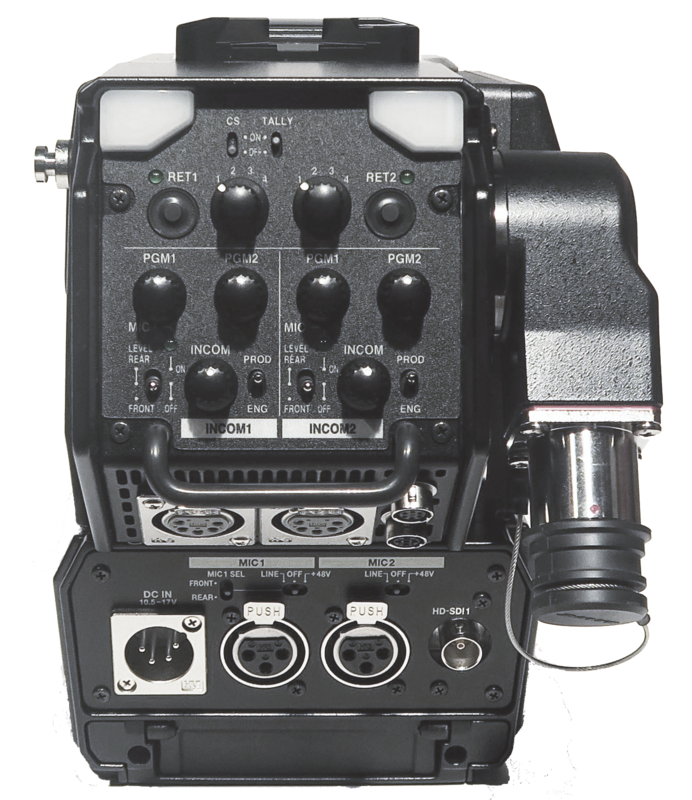 The Z-HD5500 camera system is capable of High Dynamic Range and it retains all the popular functions and features of the existing camera line. 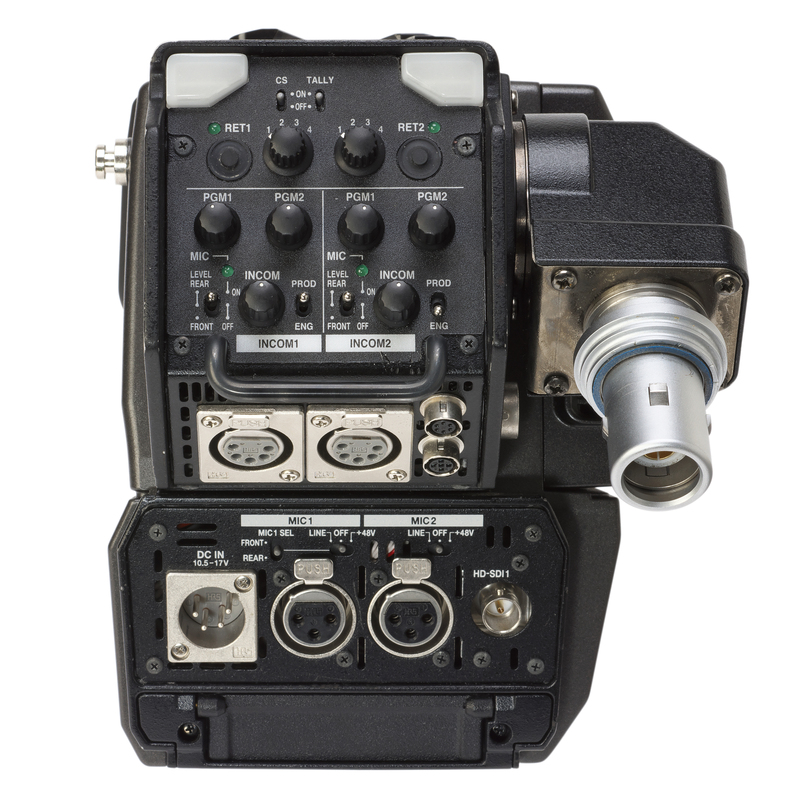 Advanced specifications include F10 standard sensitivity with 62dB signal to noise and Real-time Lens Aberration Correction (RLAC). 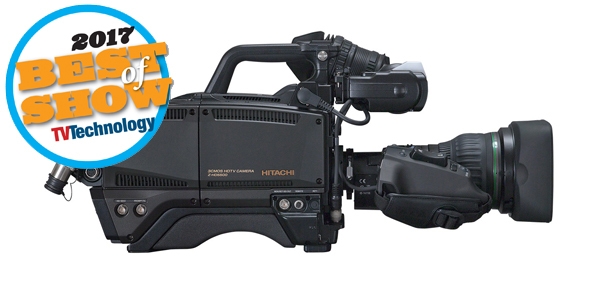 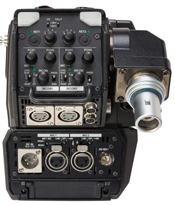 Its lightweight, two-piece dockable camera body offers maximum re-configuration ability with a choice of a compact SMPTE or single-mode fiber transmission or Hitachi’s new long-range digital triax system. 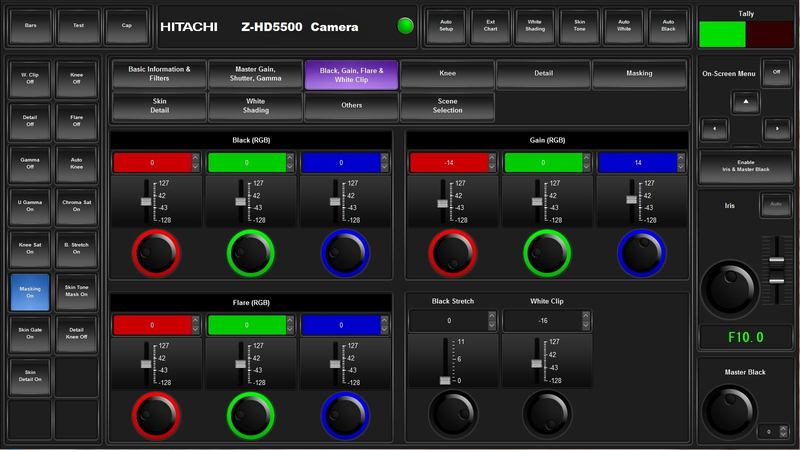 The Z-HD5500 includes Triple-Masking functions, linear matrix and Skin Tone masking providing users with wide latitude in image color control. 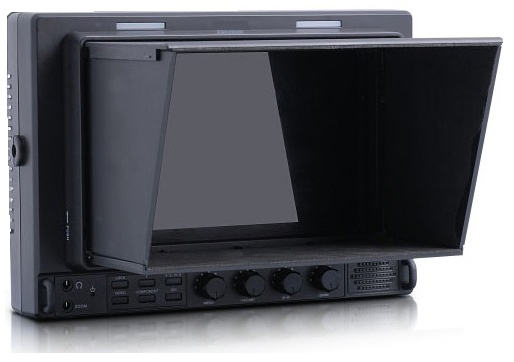 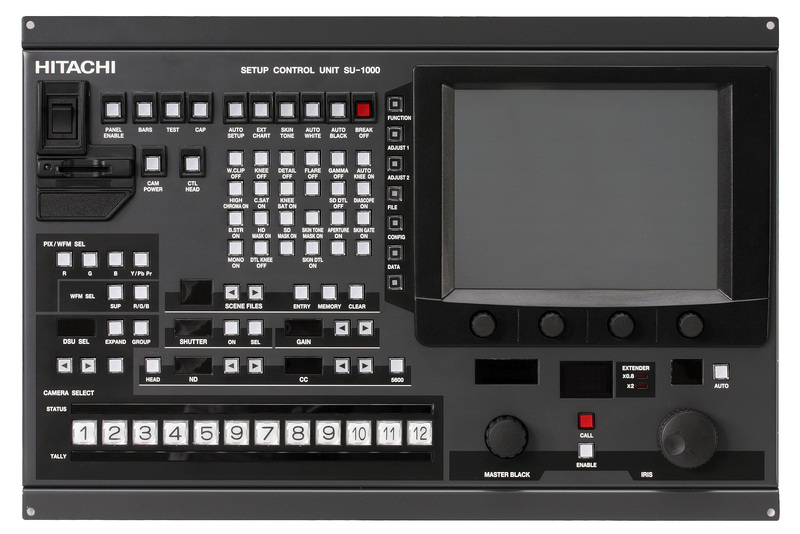 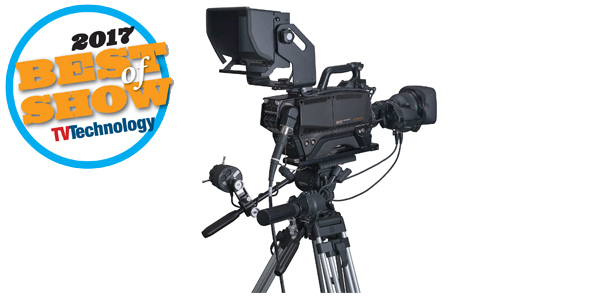 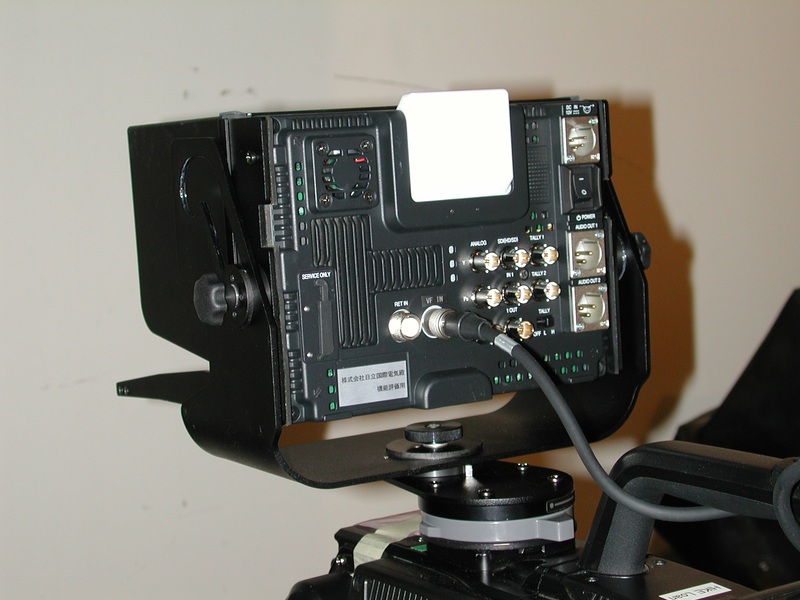 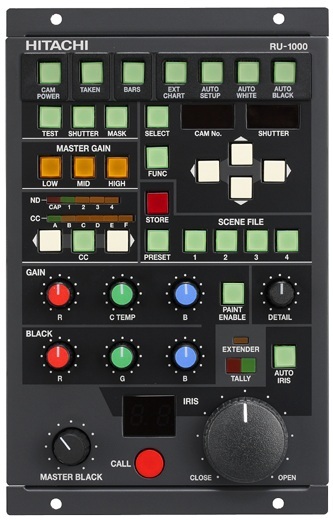 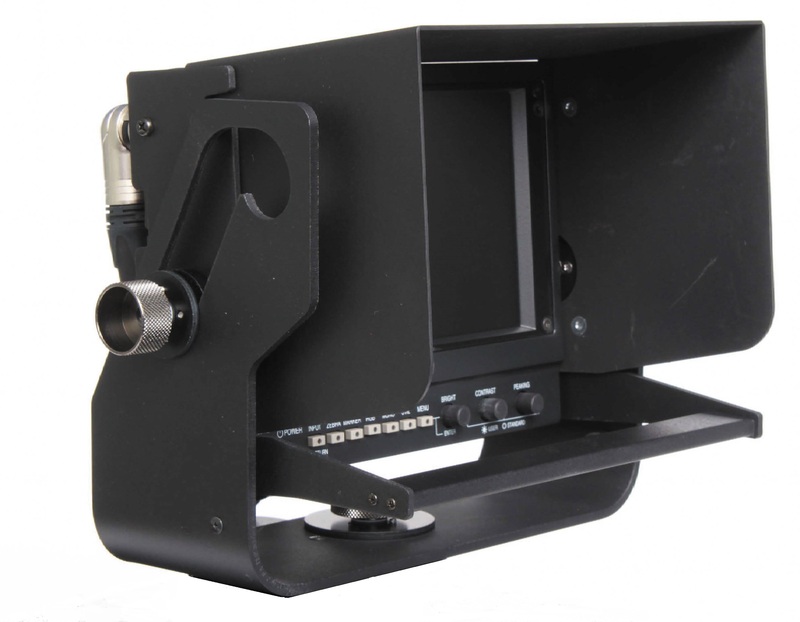 Outputs include 480i/576i SD-SDI, 720p, 1080i and 1080p HD-SDI @59.94Hz or 50Hz.